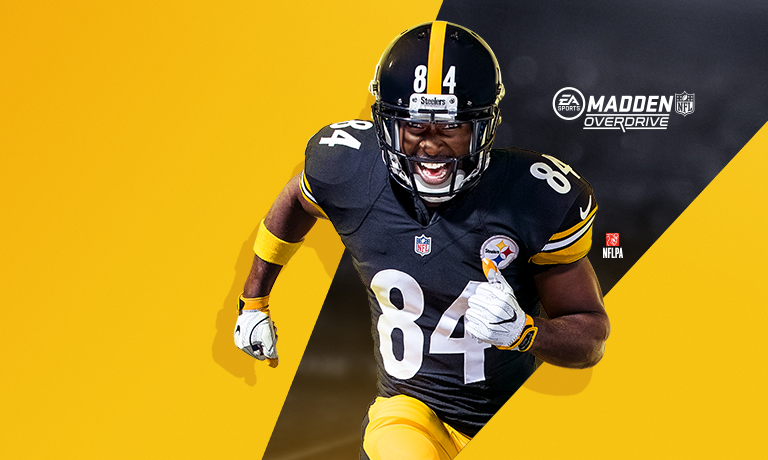 With the release of Madden Mobile – NFL Overdrive, we have created new boards to discuss everything about the newest iteration of Madden on mobile! Check out the General Discusion board here and the Leagues & Social board here. Fix the Cheating on the Tourney! Summer Blast Ready, Steady, Go events still not awarding blast collectibles?? ?